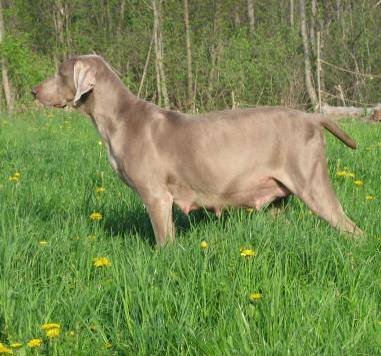 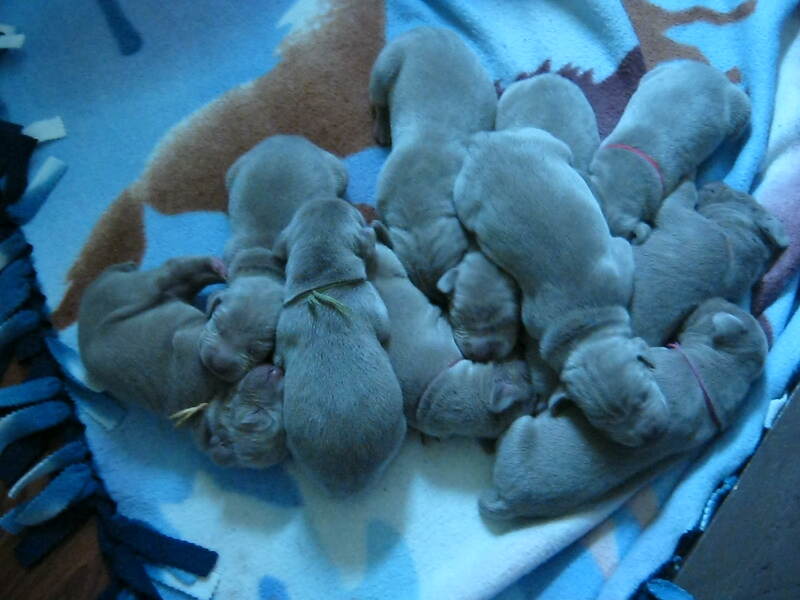 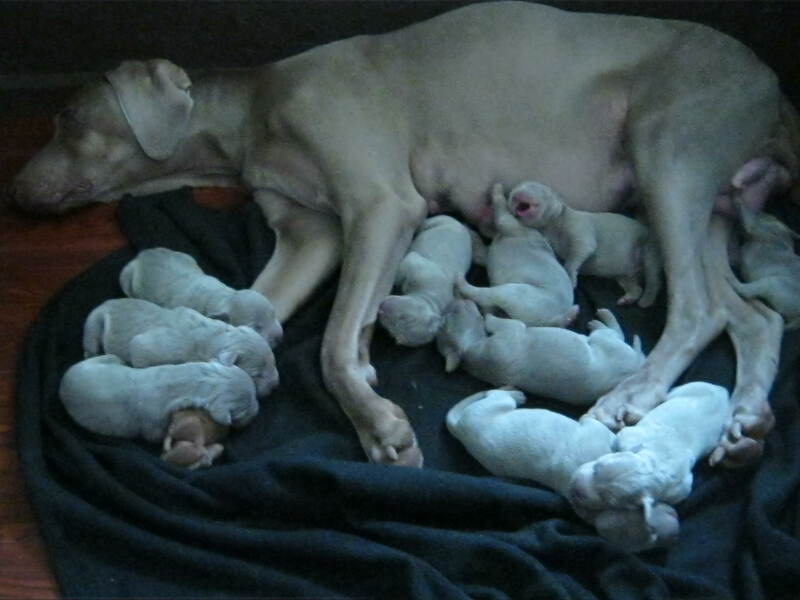 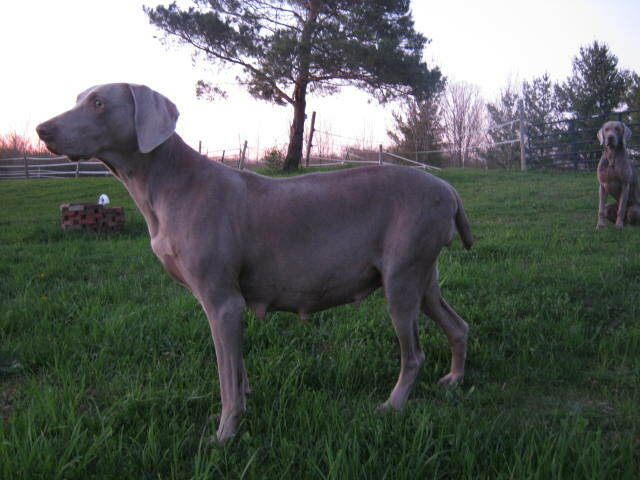 AKC CHAMPION SIRED WEIMARANER PUPPIES BORN MAY 11th, READY TO GO HOME BETWEEN JUNE 29th and JULY 6TH 2011. 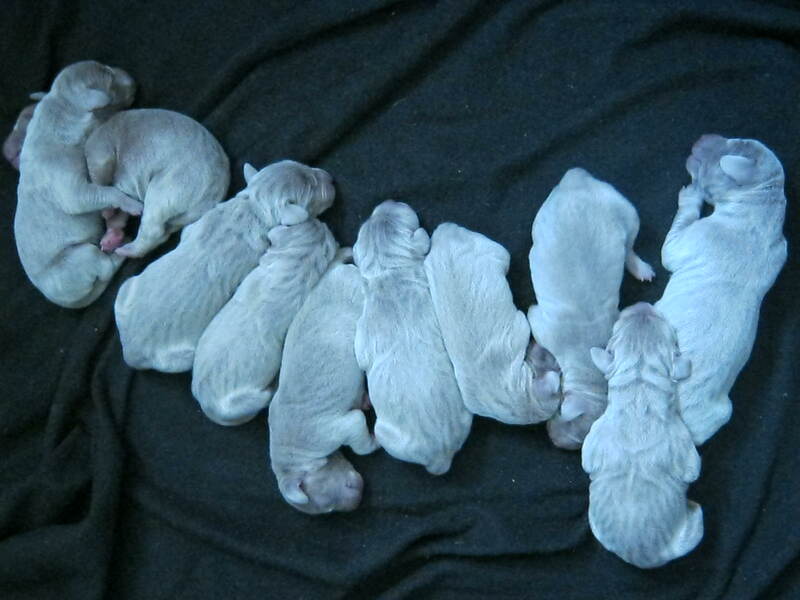 8 Females and 2 Males. 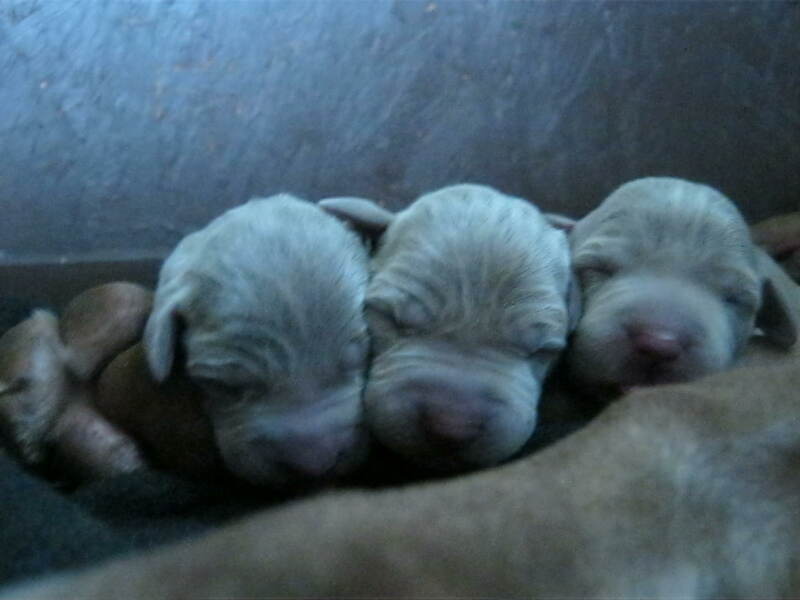 Only 2 females are currently available. 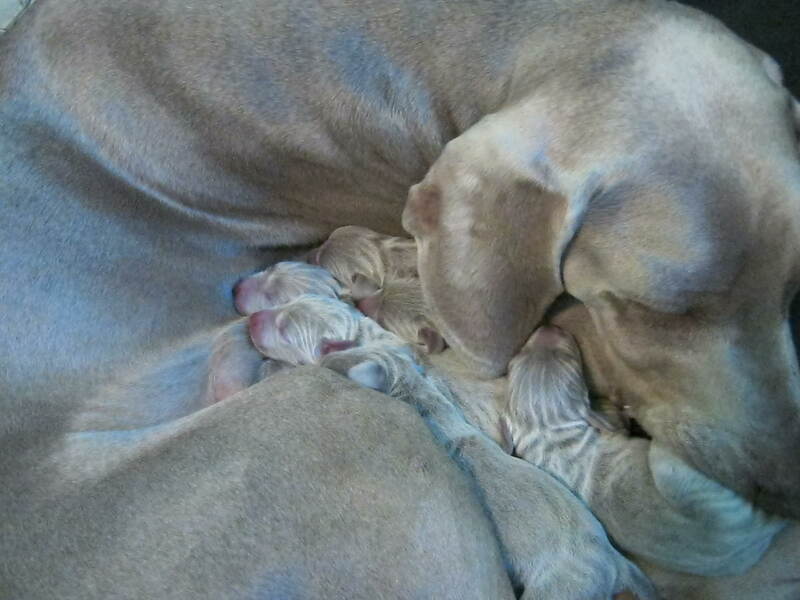 3 days old getting some rest!